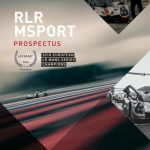 RLR MSport will once again be chasing podium finishes in the second instalment of the 2018 European Le Mans Series and Michelin Le Mans Cup at Autodromo Nazionale Monza in Italy (11-13 May). 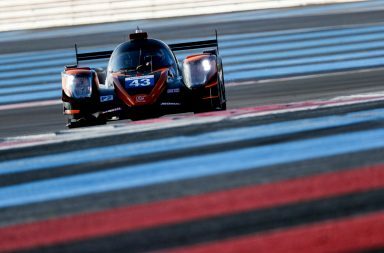 The Lancashire, England-based squad sought to achieve top three results in the opening rounds of the ELMS and Le Mans Cup at Circuit Paul Ricard last month, but a perfect team performance culminated in a spectacular and dominant run to victory in the headlining 4 Hours of Le Castellet. 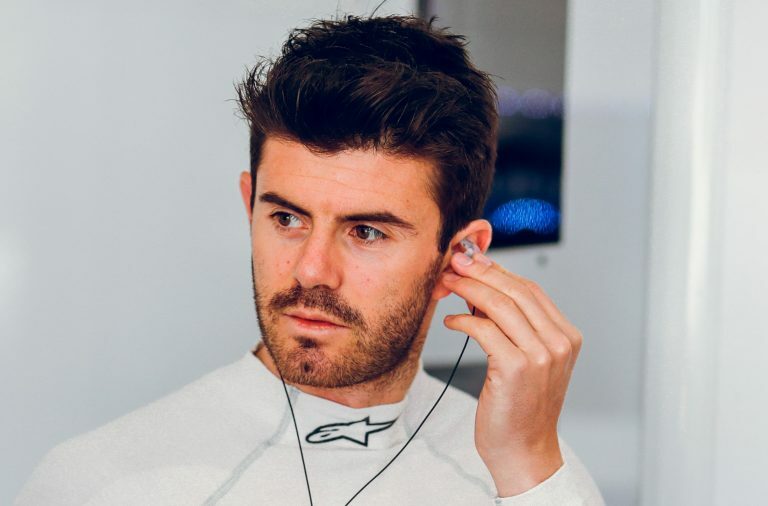 Job van Uitert was something a revelation for the sportscar racing community, as the 19-year old from the Netherlands possessed exceptional pace throughout testing and the race weekend proper, eclipsing many of Europe’s most established and experienced endurance racers on his ELMS and LMC debut. 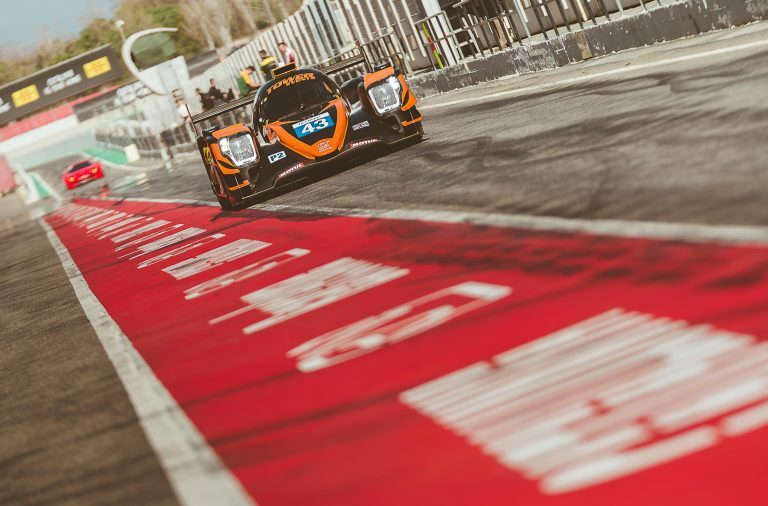 The young Dutchman and Canadian gentleman racer John Farano’s climb from 14th to sixth in the opening race of the LMC proved they have podium-worthy pace and the aim is to convert a stronger qualifying result into silverware in Round 2 of the season at the historic and evocative Monza circuit. In the ELMS, Van Uitert and Farano will once again be joined in the #15 Ligier JSP3 by RLR MSport stalwart Rob Garofall. 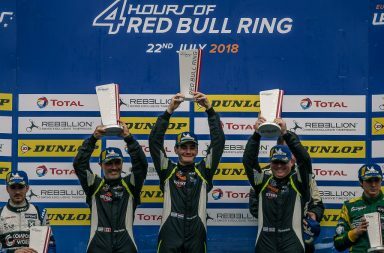 The trio were unrelenting in their pursuit of victory in Le Castellet and, while their efforts were aided by faultless pit stops and quick strategic thinking by RLR MSport’s mechanics and engineers, Garofall still had to call upon his years’ of endurance racing experience to seal his and RLR MSport’s first LMP3 win in the ELMS since the 2015 4 Hours of Imola. 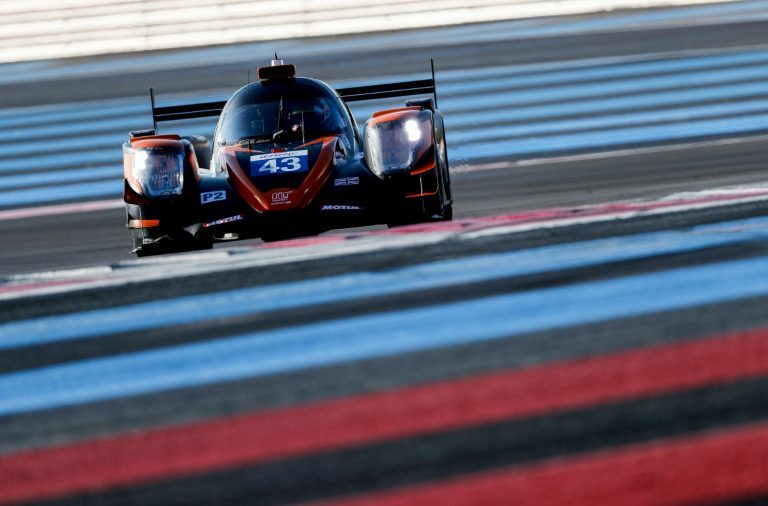 The drivers were met by jubilant scenes in the Circuit Paul Ricard pit lane, but the focus quickly switched to Monza, where RLR MSport will attempt to consolidate its lead in the LMP3 standings with a solid top three finish, although there is a feeling that the straight-line speed advantage the Norma M30 contingent enjoyed in Le Castellet will be difficult to overcome on Monza’s high-speed confines. 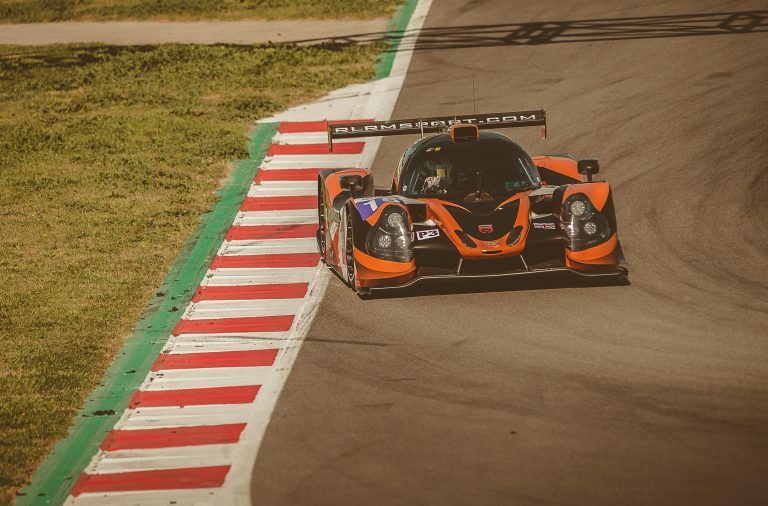 RLR MSport Director of Motorsport Operations, Nick Reynolds, said: “The win in Le Castellet was special and everybody at RLR MSport basked in the glory, especially as there was a long gap between victories, but we know we can’t rest on our laurels and it will be as tough as ever to repeat the feat against a large LMP3 field that will only grow in strength over the course of the season.